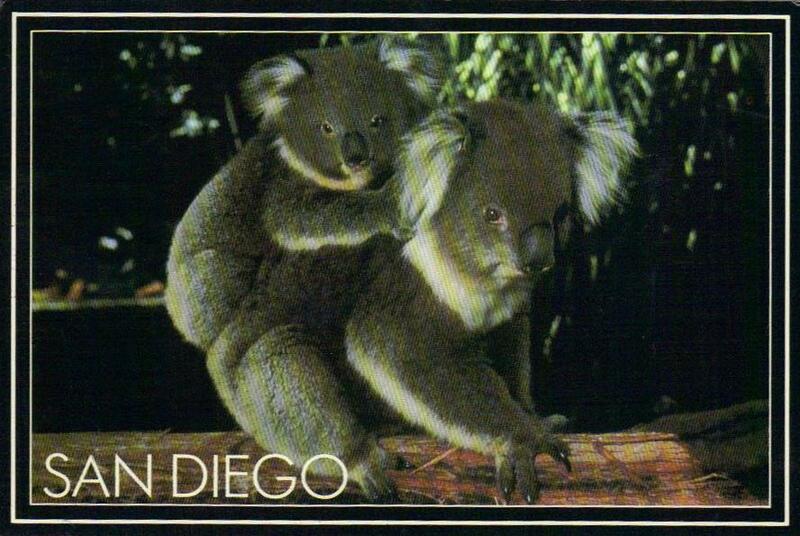 I am very busy at the meetings here in San Diego, but I found this koala postcard for you. I love you. Australian Koala and young as found at the San Diego Zoo. 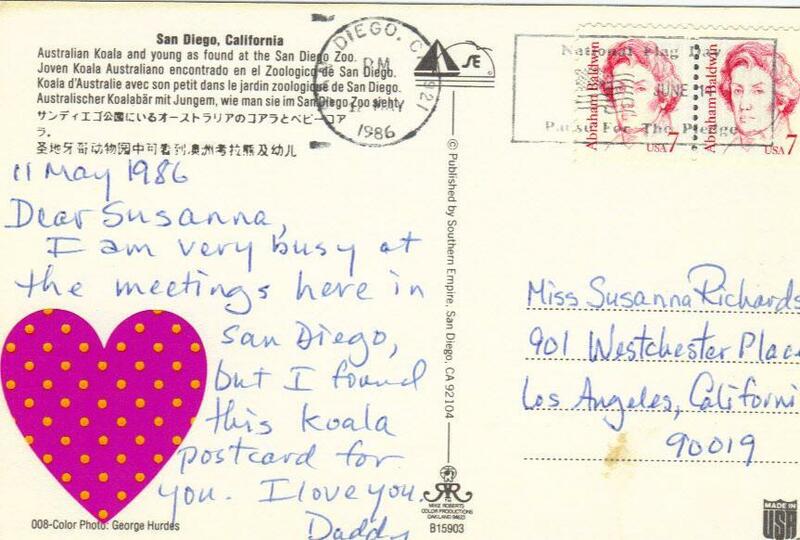 There's always time for koalas. Nice touch on the "Miss Susanna Richardson."